This week's "Music Notes" features local concerts, new releases, a documentary starring Tatiana Berman, music classes, and much more. BLINK, coming to Cincinnati in October, is a community light festival that will happen throughout downtown, Over the Rhine and Findlay Market. Spring and summer are primetime for everything that makes Findlay Market so special – the food, vendors, and special events. While a student at the University of Cincinnati, James Avant IV was diagnosed with obsessive compulsive disorder. 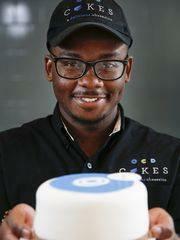 To help alleviate his anxiety he turned to baking, and in 2014, James launched OCD Cakes, a bakery with a mental health awareness mission. 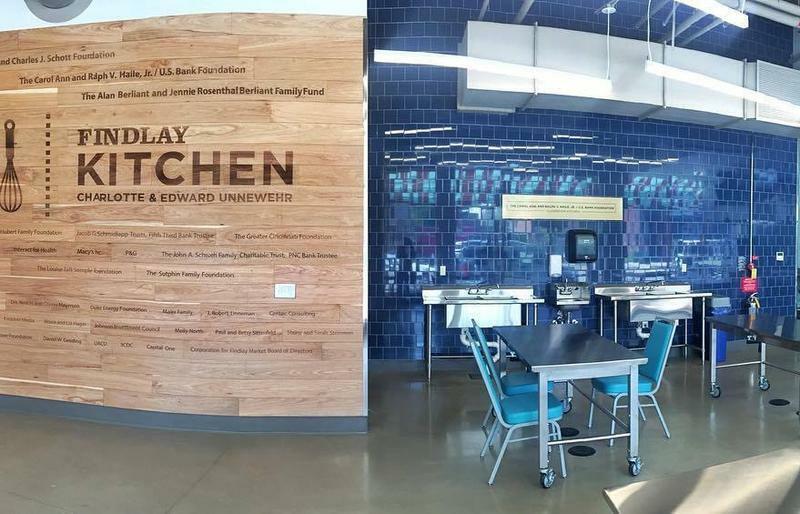 Like something from a Food Network show, Findlay Kitchen, an incubator located in Findlay Market is a dream come true for food entrepreneurs. Cincinnati's Findlay Market is one of the American Planning Association's (APA) 15 Great Places in America for 2016. The organization annually puts out a list of its 15 great neighborhoods, streets and public spaces at the start of National Community Planning Month. 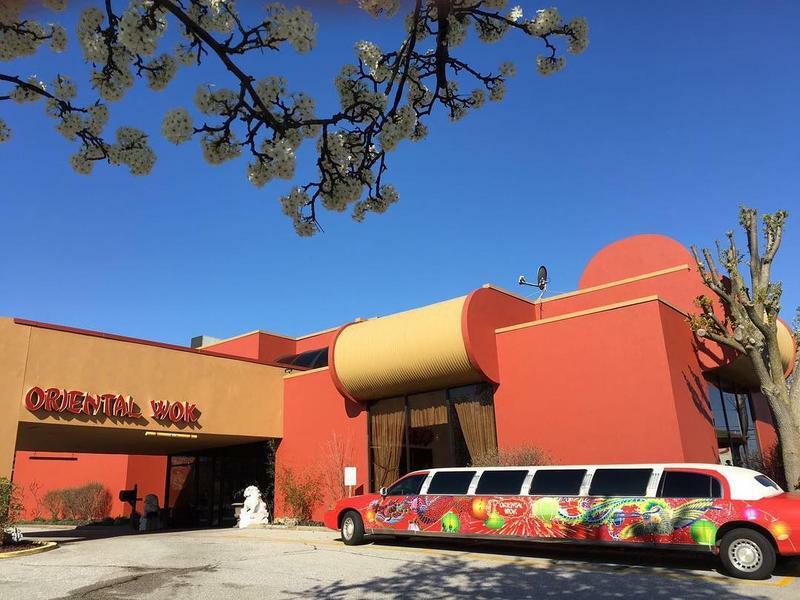 Oriental Wok's 40 foot limo is one of the newest entries in this year's Findlay Market Opening Day Parade. 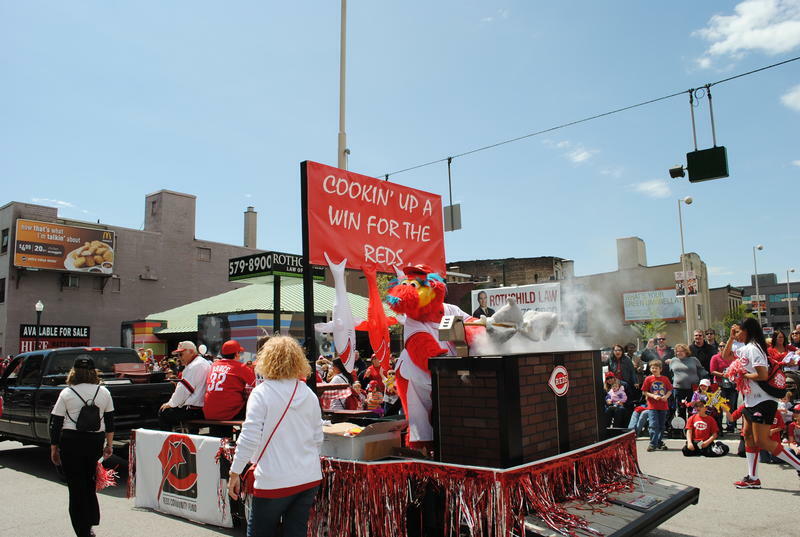 It caught the attention of parade organizer Debbie Gannaway of Gramma Debbie's Kitchen. "They have the Chinese Music Society joining them so there will be dancers in dragon costumes." Not to mention the banging drums. There are 191 entries, down from 210 last year, according to Gannaway. "Well, we were trying to get it down to 175 but some people just came up with some really good stuff so we let them in." 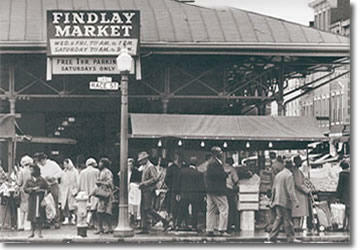 Most Cincinnatians are familiar with the historic Findlay Market. 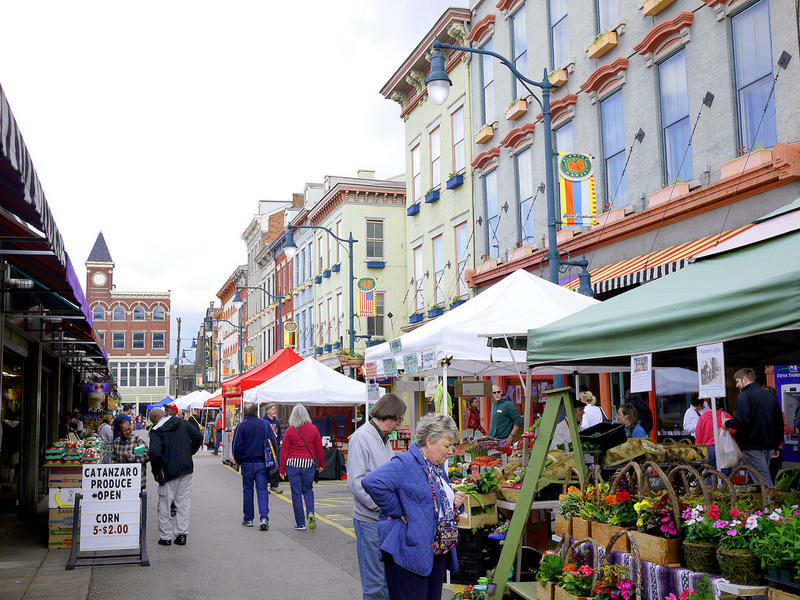 Located in bustling Over-the-Rhine, it's Ohio's oldest continually-run public market. The farmers market, vendor stands and independently-owned shops bring shoppers together throughout the seasons and create lasting memories. Over-the-Rhine chocolatier Paul Picton, owner of Maverick Chocolate Company, is looking for a way to grow his business to include chocolate desserts. But, right now, he doesn't have the kitchen equipment he needs to experiment and produce products on a larger scale. 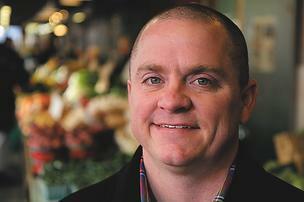 Beginning this fall he'll be able to use a new 8,000 square foot food facility called The Kitchen @ Findlay Market. Picton can rent by the hour and will have access to one of five kitchens. There are no restrictions on who can use the facility. 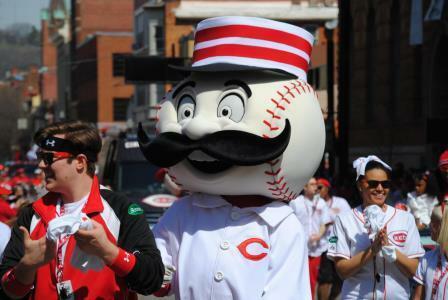 Cincinnati's annual Opening Day tradition, The Findlay Market Parade, will step off at noon Monday, four hours before the Reds play the Pirates. 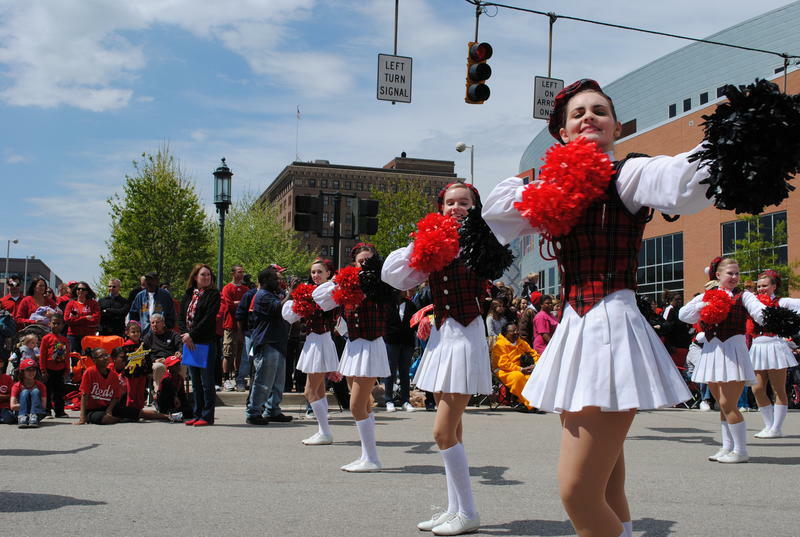 The 96th annual Opening Day parade features 200 entries, including 12 high school marching bands. New this year is a float from Rozzi's Famous Fireworks. The company will stay a block ahead of everybody else and shoot off fireworks throughout the parade. 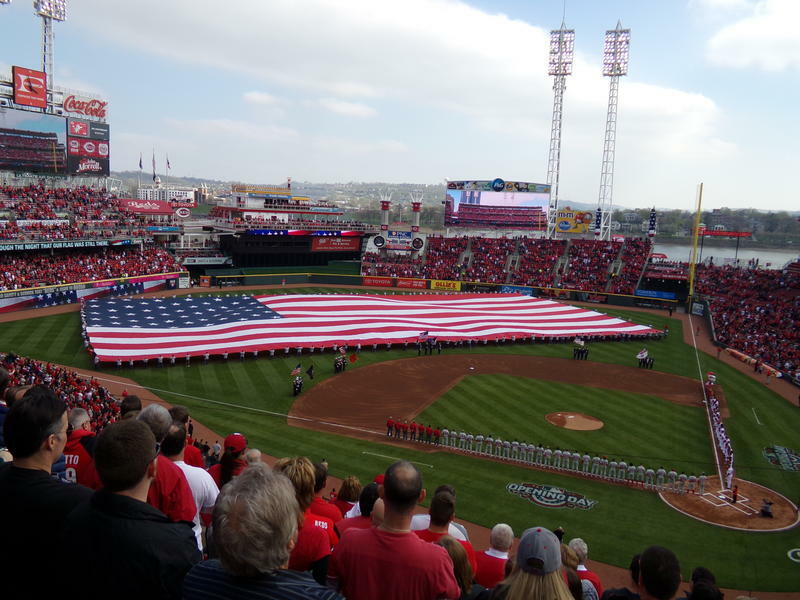 It may be hard for some to imagine, but winter must be officially over, because Cincinnati's unofficial holiday, Opening Day, is finally here, as the Reds welcome the Pirates to Great American Ballpark Monday for their first game of the season. 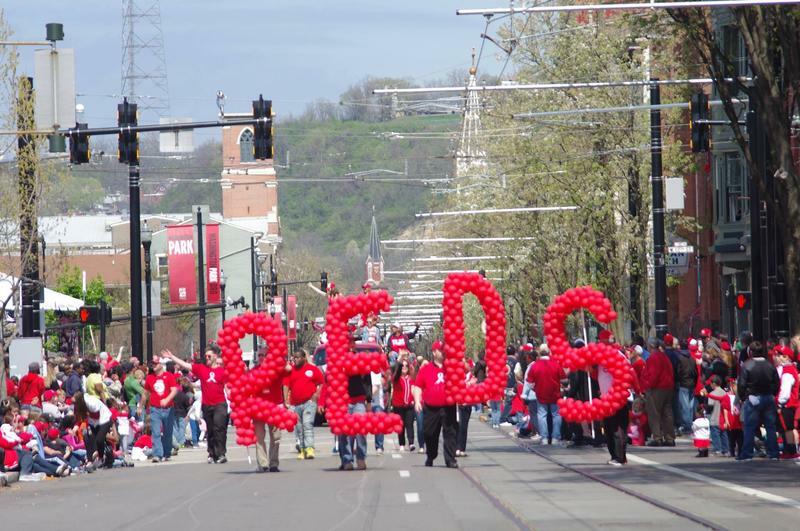 Greg Rhodes, Cincinnati Reds team historian; sports writer John Erardi; and, WVXU's Howard Wilkinson join us to size up this year's Reds, and take a look at the Findlay Market Parade and other opening day celebrations. 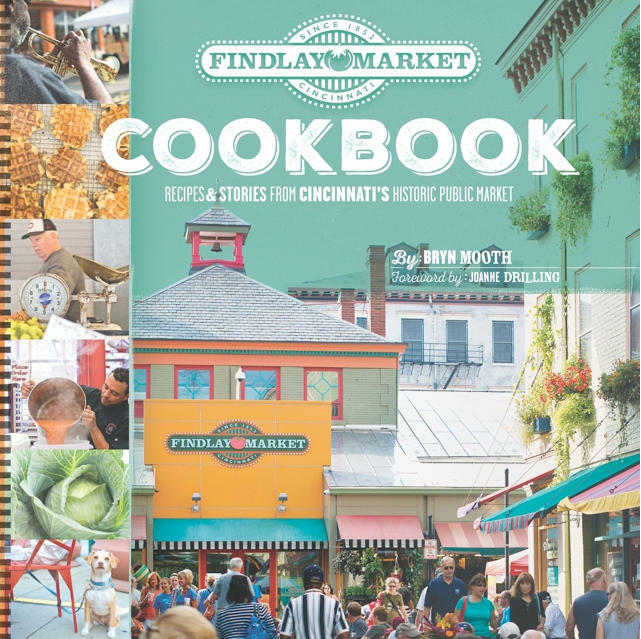 The Findlay Market Cookbook showcases the benefits of shopping, cooking and eating locally—benefits to the environment, our health and well-being, our quality of life, the small businesses in our community. 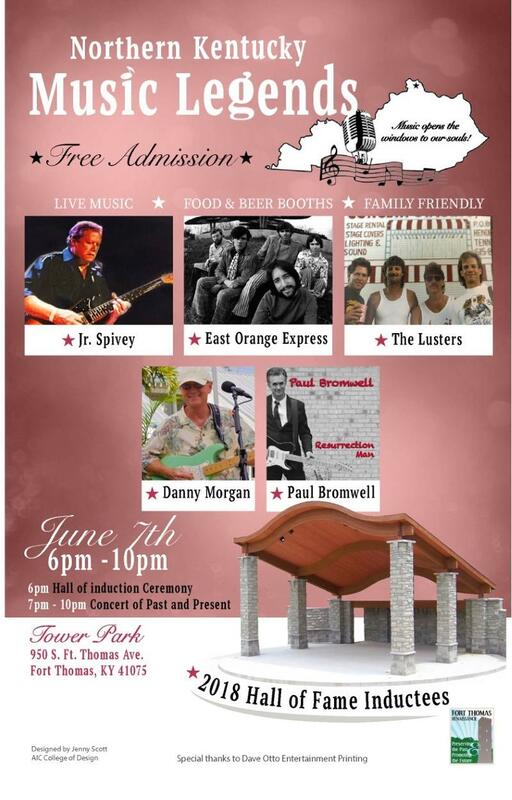 It supports Cincinnati food businesses and celebrates our local food ecosystem. The 95th Findlay Market Opening Day Parade will take a slight detour this year because of streetcar construction. At 12 noon Monday the first entry steps off from Findlay Market in Over the Rhine and heads south on Race Street. Instead of going straight down Race, the parade will turn right on Liberty and left on Elm to Central Parkway. It will then go back to Race and proceed as normal to 5th Street. The Reds are calling on two former team captains to throw out the ceremonial first pitch on opening day. 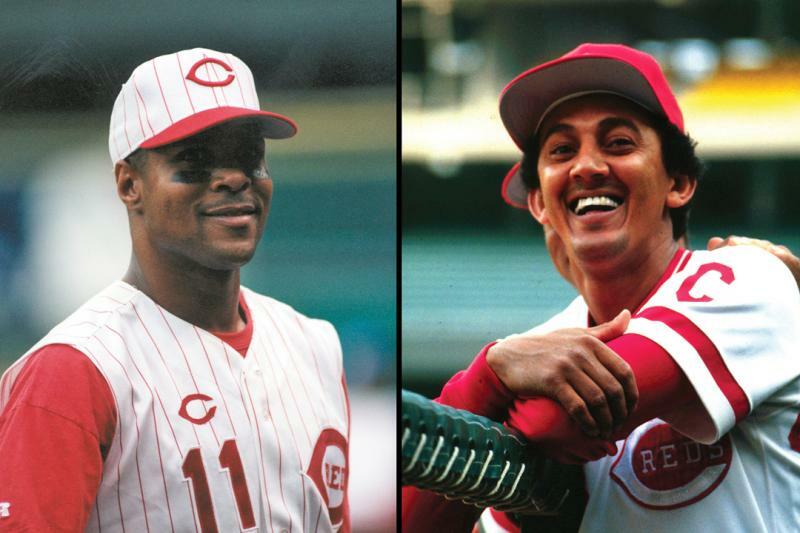 In a release, the team says David Concepción and Barry Larkin will throw out simultaneous first pitches before the Reds take on the Cardinals on March 31st at Great American Ball Park. Concepción was named captain in 1983 and Larkin got the title before the 1997 season. 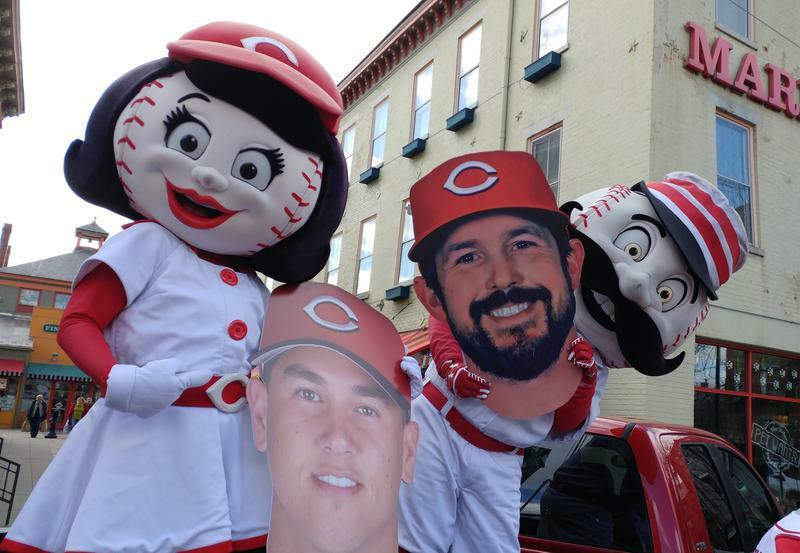 Concepción also will serve as the grand marshal of the 95th Findlay Market Opening Day Parade, which begins at noon before the 4:10 game. 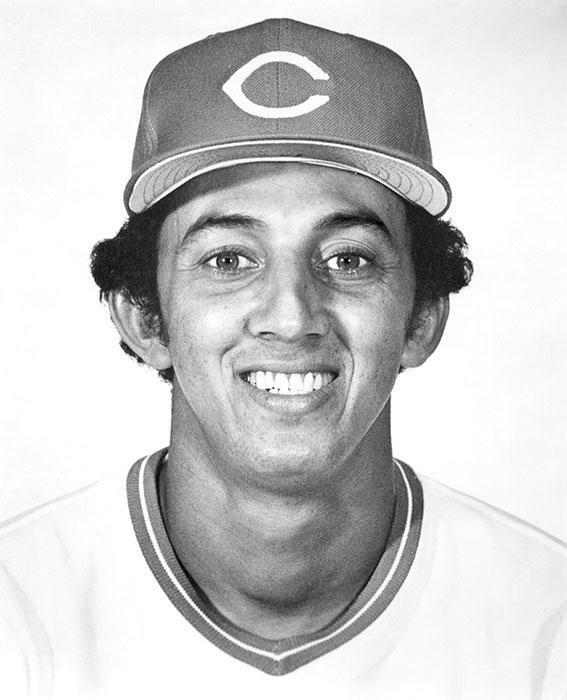 Reds Hall of Famer Dave Concepción will be the Grand Marshal of the 95th Findlay Market Opening Day Parade. 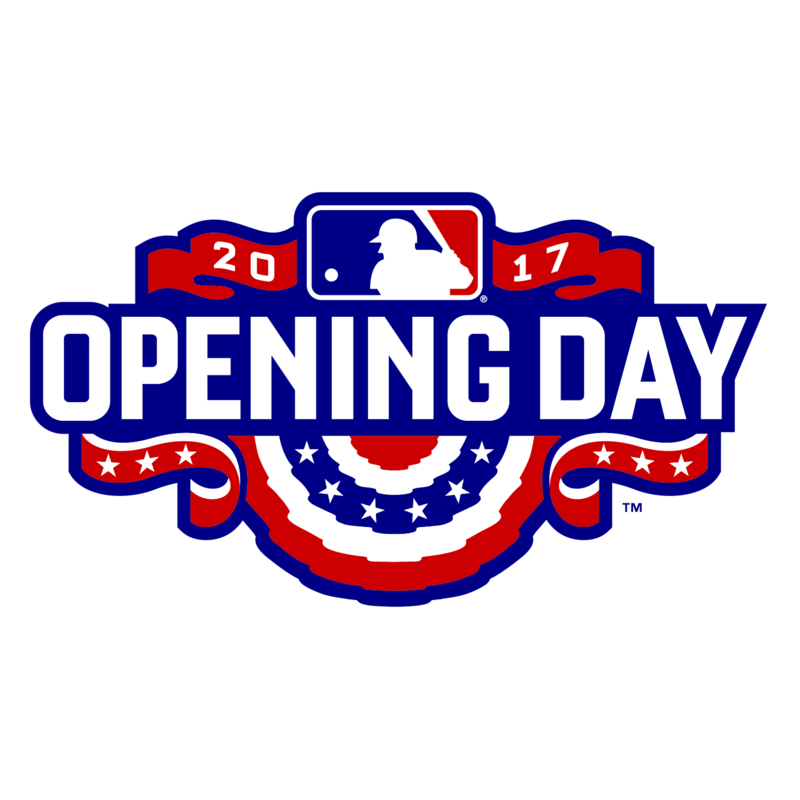 The parade kicks off at noon on Monday, March 31. Concepción was a nine-time All-Star and winner of five Gold Gloves during his 19 seasons with the Reds. He was inducted in the Reds Hall of Fame in 2000 and his jersey number, 13, was retired by the Reds in 2007. The first pitch for the Reds vs. St. Louis Cardinals Opening Day game is 4:10 p.m.
Cincinnati's first neighborhood "Farmstand" opened Tuesday at Roberts Academy in Price Hill. The farmstands are a partnership between Findlay Market and local groups hoping to encourage healthy eating habits by the convenience of a neighborhood location. "We want this to be a convenient place to buy everything they need," said Tracy Power, resource coordinator of the community learning center at Roberts Academy. They plan to be able to offer meat and other cold foods soon. Dress in red, but you'll have to do it in layers, with snow showers and temperatures in the 40's predicted. The cold weather doesn't seem to bother fans, who still line the parade route regardless of the forecast for the 94th annual Findlay Market Opening Day Parade. While it’s only been a couple of months since Joe Hansbauer took over as President & CEO of Cincinnati’s Findlay Market, he’s about to embark on one of the busiest times of the year for the open-air market: Easter. He took a few minutes to come by our studio and talk with Mark Perzel about why he wanted this job, his impressions so far, and what plans and goals he has for the future. 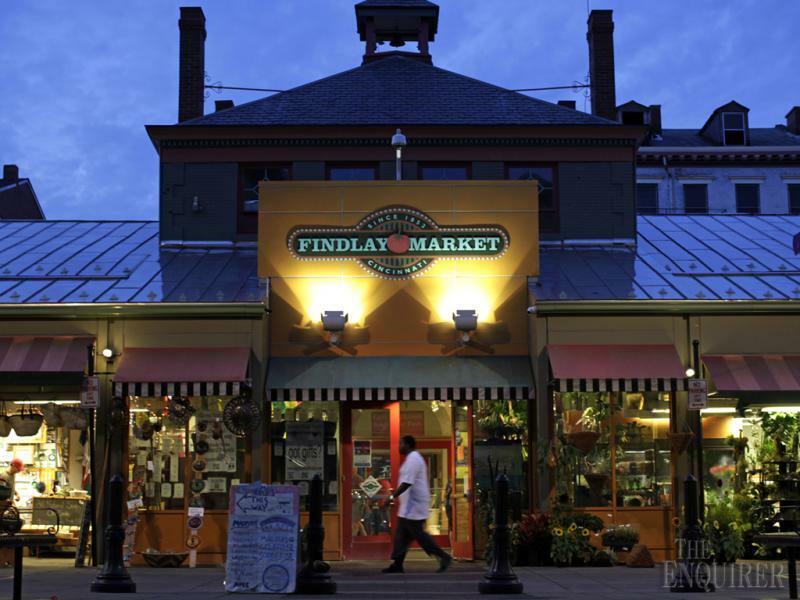 In a recent article, The Boston Globe called Findlay market "A World Unto Itself." 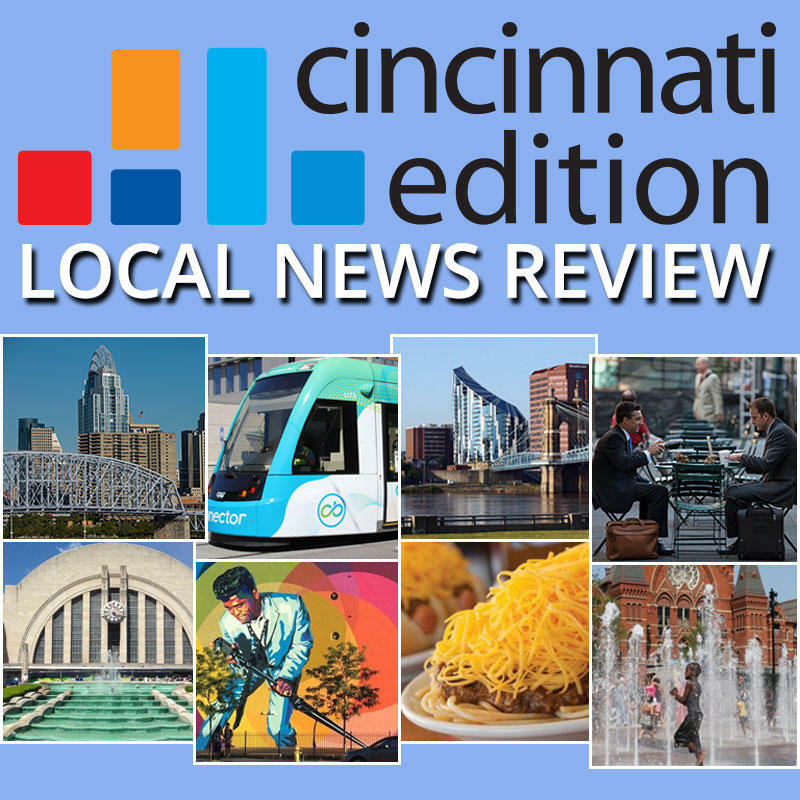 Highlighting the diversity of products available, the great "in the heart of the city" location and the rich history of Findlay Market, the article's author shined a bright light on an already gleaming treasure of our city. When I ran into Daniel & DeShawn, they were surrounded by kids who were dancing and playing various musical instruments and just having a great time at Findlay Market. I spoke with them about interacting in the community through the medium of music, what they do when the weather gets colder and what other difficulties face street musicians in the city. Bonita Price was a music major at The Cincinnati School for Creative and Performing Arts (SCPA) and Central State University but took some time off to raise her family. She is now a practicing street musician to hone her voice and to provide income since she was laid off from the Jim Beam distillery when it closed its Cincinnati plant in 2011. I caught up with Bonita at Cincinnati’s Findlay Market - Ohio's oldest continuously-operated public market.